Always loved stationery and think it’s the only thing that makes the world go round? You aren’t the only one! The Scribbling Works, a two-year-old stationery brand, is slaying it when it comes to paper being quirky. 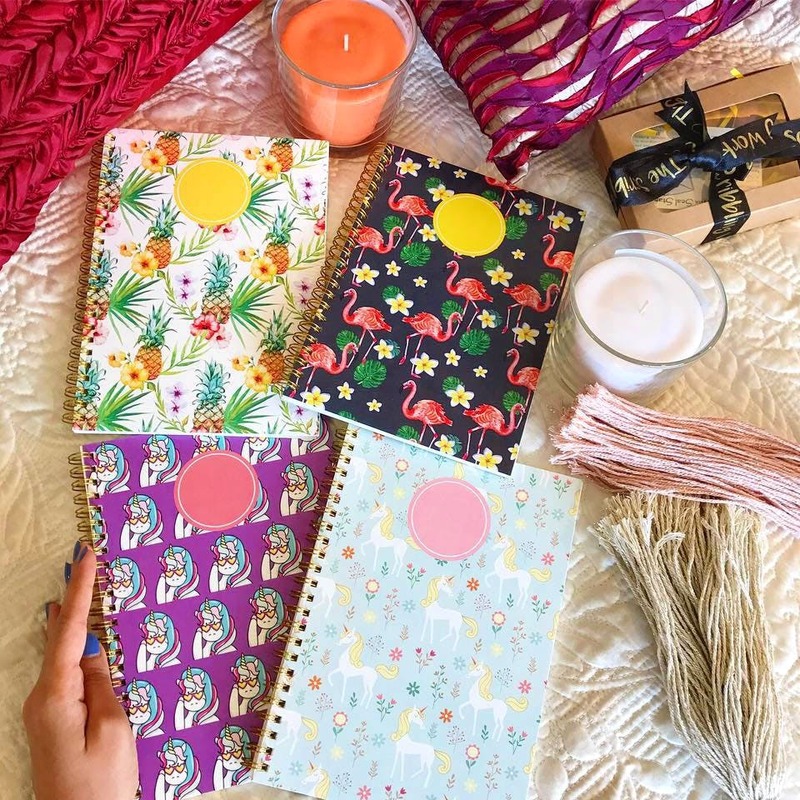 Started by two sisters, Priya Mehta and Purvi Shah who are stationery buffs themselves, the brand focuses on a lot of personalised stationery, amongst other things. Apart from specialising in personalised stationery, they also focus on travel essentials like luggage tags, passport sleeves, cardholders, travel wallets, binders and journals. They even hand paint all the products with your name or add initials with a charm. They even use modern calligraphy to personalise their paper stationery like notecards with envelopes, letterheads, gift tags, notepads and notebooks. They also customise wax seal stamps and agate stone slices (we see the snail mail trend picking up again). What got us really excited is that they also offer bespoke invitation designs for weddings, baby showers and other special occasions in your life. You know where to shop from now. You can expect to shell out INR 370 for six note cards with matching envelopes, INR 720 for a pack of 12 notecards, INR 550 – INR 750 for notepads, INR 850 for personalised passport sleeves (name & charm), INR 1,500 for faux leather binders, INR 350 for faux leather bag tags and INR 1,500 – INR 2,050 for customised wax seal stamps. This young brand operates only via social media at the moment, so you can follow them on Facebook and Instagram and place your orders!